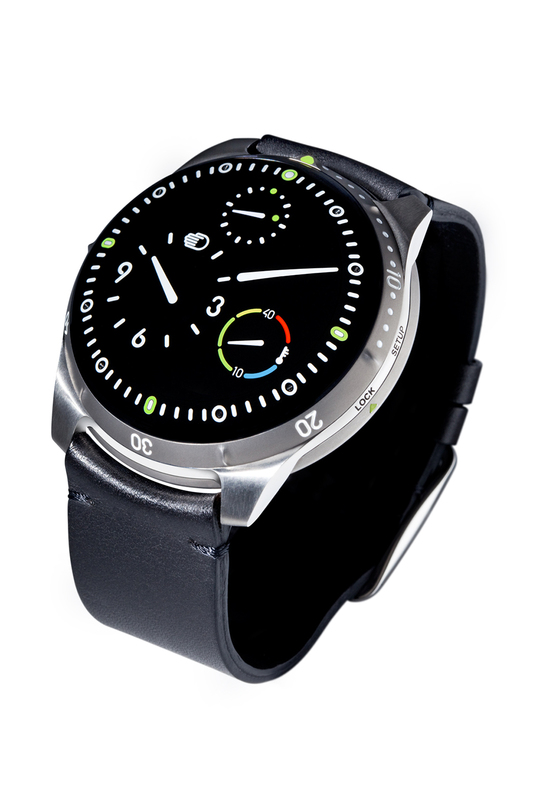 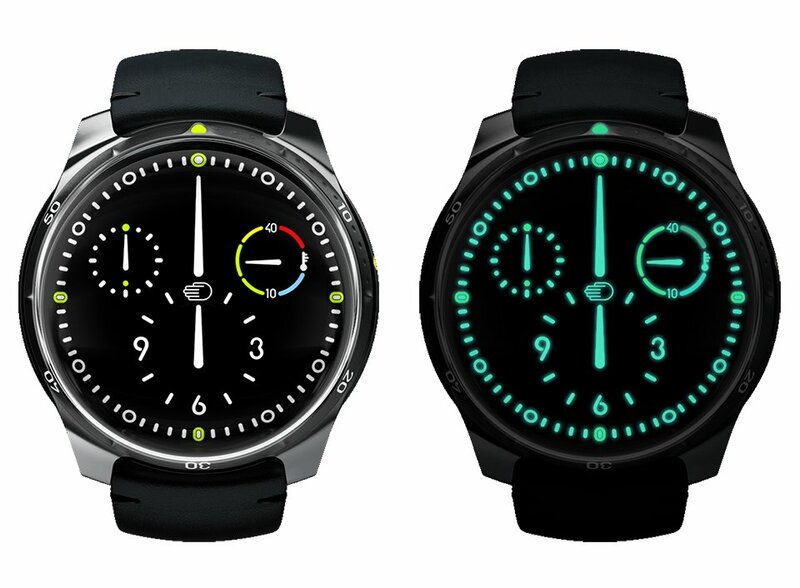 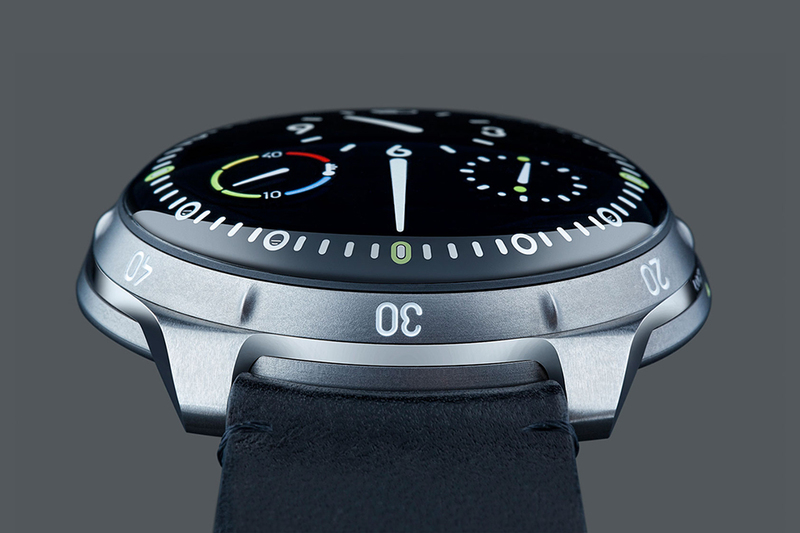 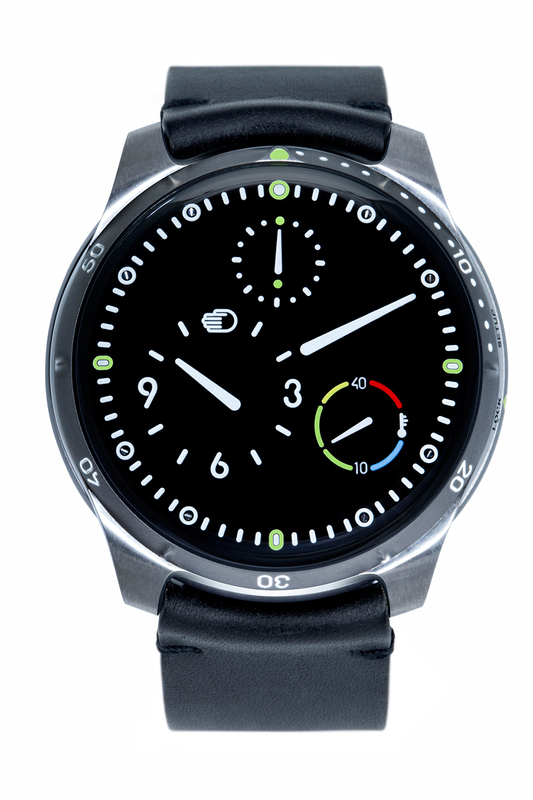 Ressence’s first diver’s watch. 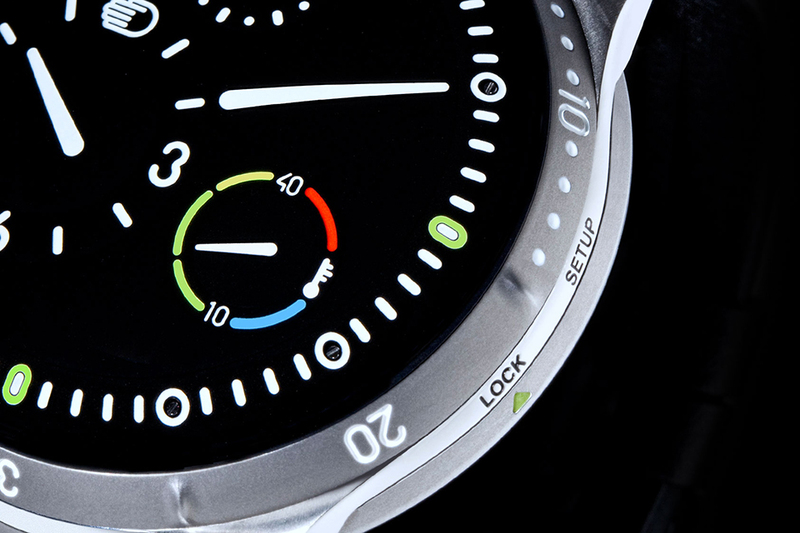 Like the Type 3, the Type 5’s dial is filled with clear oil. 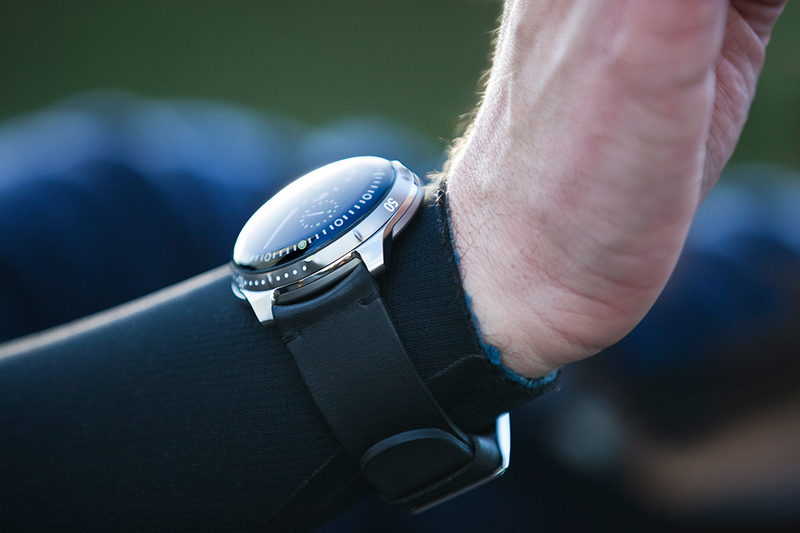 This eliminates reflection when underwater, making it readable from any angle. 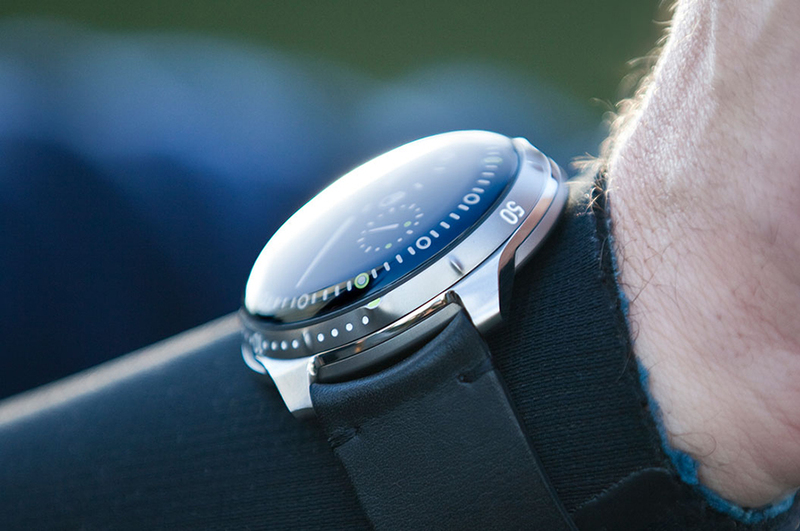 The back of its titanium case is used to both wind its spring and set the time.